Britton Diamonds flame collection, Earrings set with natural fancy yellow diamonds that disperse warm rays of yellow brilliance. An elegant classic. 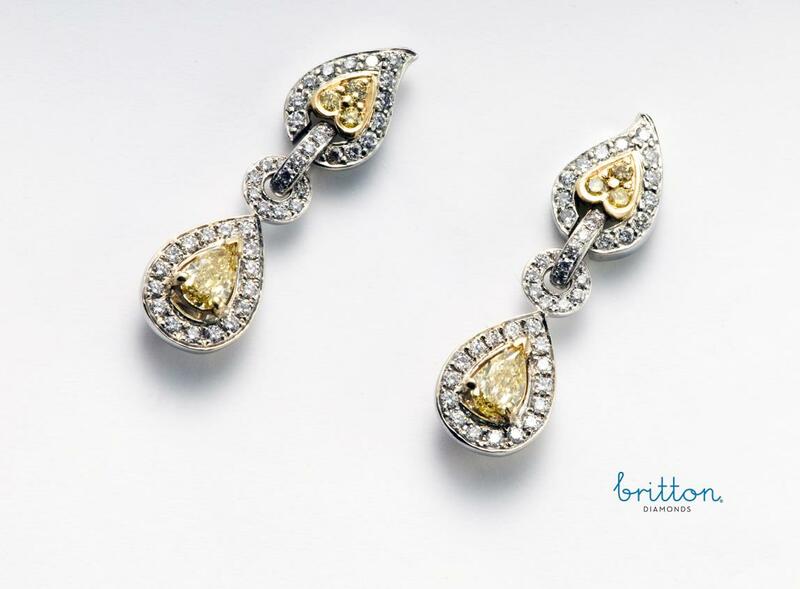 SKU: 140-00140 Categories: Diamond Earrings, Earrings.